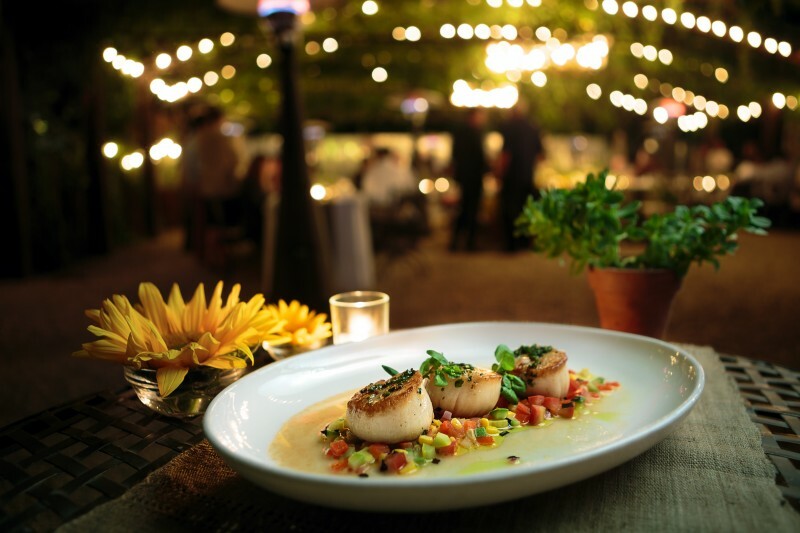 It’s Sonoma County Restaurant Week (March 6-12, 2017) once again! 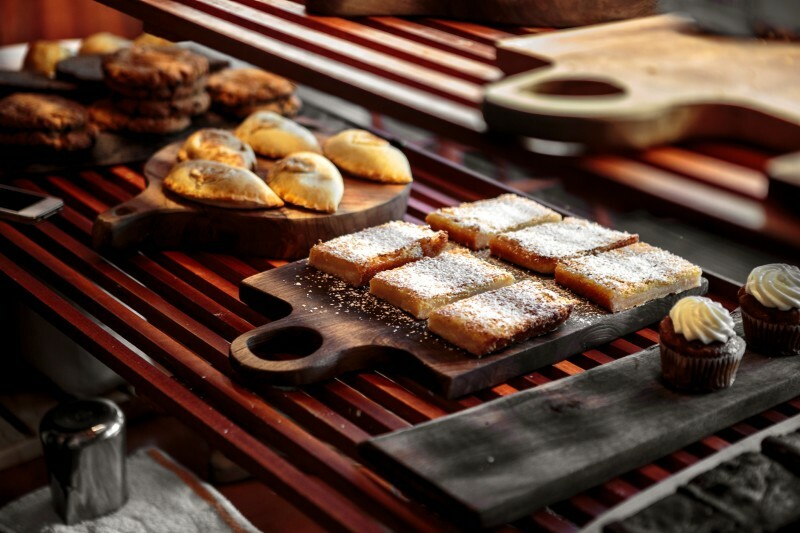 This year, we’re particularly impressed with the offerings, as chefs step up their game to impress diners throughout the region. There are more than 100 restaurants to choose from, so chances are a lot of your favorites are serving up multi-course lunches or dinners (or both) at one of five price points. Lunch runs $10-$15 and the three-course prix-fixe dinners are $19, $29 or $39. All you need to do is show up, and enjoy. 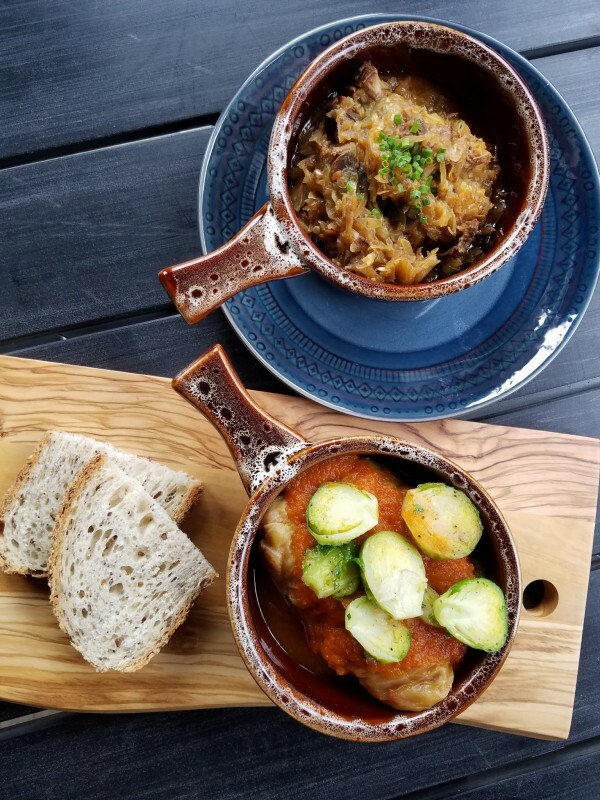 $15 Lunch, Zosia: Eastern European comfort food in a sleek West County location with plenty of outdoor seating. Cabbage rolls, “Bigos” hunters stew, Russian apple cake. 9010 Graton Rd., Graton, zosiacafe.com. 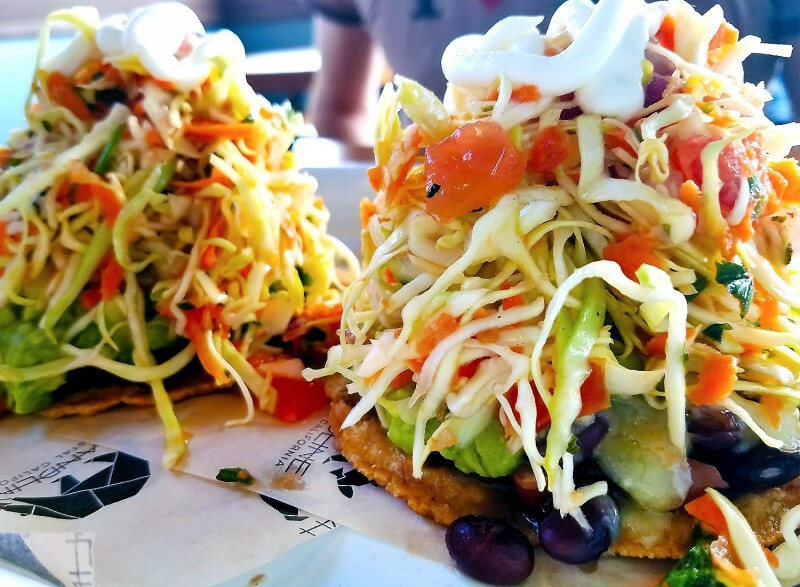 $15 Lunch/$19 Dinner Handline Coast California: Roadside eatery from the folks at Peter Lowell’s has some of our favorite dishes, including smoked trout and clam chowder, crab tostada with peas, mini, chili and lemon, fish tacos, Strauss soft serve. 935 Gravenstein Hwy., Sebastopol, handline.com. $15 Lunch/Sonoma Cider: French onion soup, Apple Jax sandwich with melted Jack, Granny Smith apples, applewood smoked bacon or marinated portobello sandwich. Includes a selection of ciders for tasting. 44F Mill St., Healdsburg, sonomacider.com. 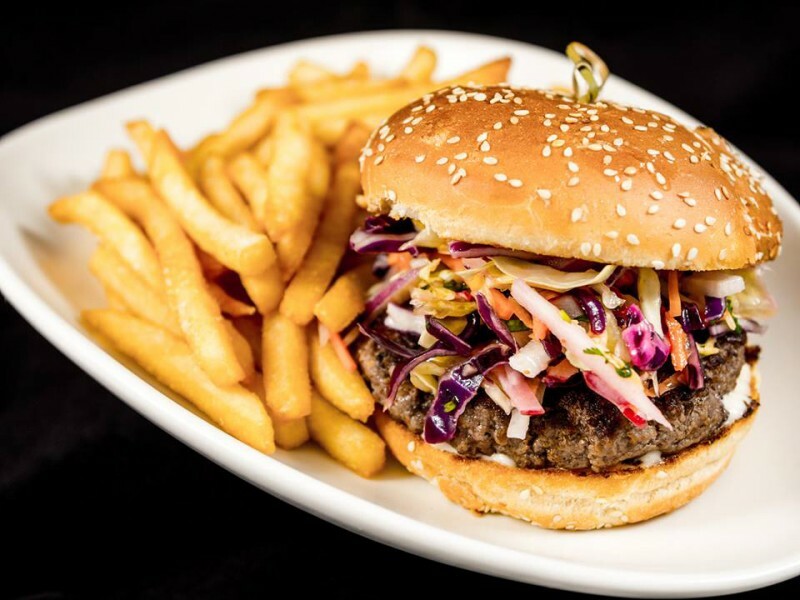 $19 Dinner, Bibi’s Burger Bar: A solid deal that includes a salad, Smokey Burger (bacon, smoked gouda, chipotle mayo) or Thai burger with lemongrass coleslaw and lime may, S’mores Shake. 630 Thirds St., Santa Rosa, bibisburgerbar.com. $15 Lunch, Starting From Scratch Cafe: Office park eatery that’s an insider secret for their insanely huge burgers. Served up with their own lemon cheesecake. Open 7a.m. to 3p.m. M-F, 400 Aviation Blvd., Santa Rosa, startingfromscratch.biz. $39 Dinner, Sazon: Usually we’d point you directly to the ceviche, but if you’re a non-meat-eater, Causa Santa Rosa (beet salad with ginger, lime cilantro, and potato cake) and Veggie Saltado with pan fried yucca, peppers and tomato in soy-balsamic with rice and fries (tamari available). 1129 Sebastopol Rd., Santa Rosa., sazonsr.com. 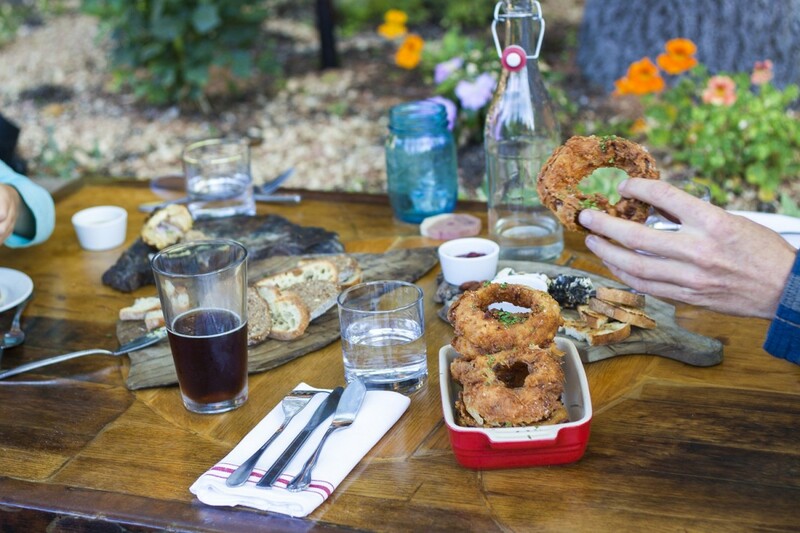 $15 lunch/$29 dinner, Backyard: True farm-to-table, sourcing from local purveyors. Signature buttermilk fried chix sandwich, burger or maitake mushroom Rueben or pasture-raised burger, candy cap ice cream. Dinner features smoked halibut salad, fried chicken, Foggy River Farm heirloom bean cassoulet, chocolate budino. 6566 Front St., Forestville, backyardforestville.com. $15 Lunch, Criminal Baking Co. & Noshery: SOFA bakery with plenty of sass. Kale Caesar or poblano pepper and yam soup, lamb stew or ratatouille pot pie, bbq pulled pork sandwich, “Warrior Bowl” warm spinach salad with bacon, goat cheese, artichokes, quinoa, roasted potatoes, mini cream pie or cookie. 463 Sebastopol Ave., Santa Rosa, criminalbaking.com. $29 Dinner, Peter Lowell’s: Inspired West County dining. Beef and pork meatballs, pappardelle with red wine braised chicken, pot au chocolate. 7385 Healdsburg Ave., Sebastopol, peterlowells.com. 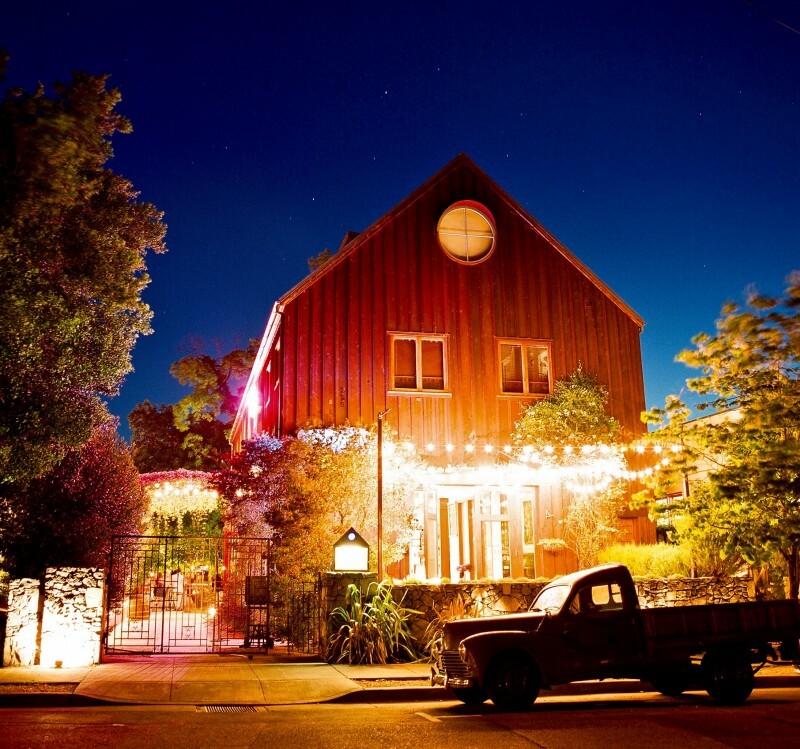 $39 Dinner, Barndiva: Possibly the prettiest Healdsburg restaurant space (in a sea of beautiful spaces) features hamachi crudo, roast chicken with egg yolk ravioli or petrale sole, dark chocolate Bavarian dome. 231 Center St., Healdsburg, barndiva.com. 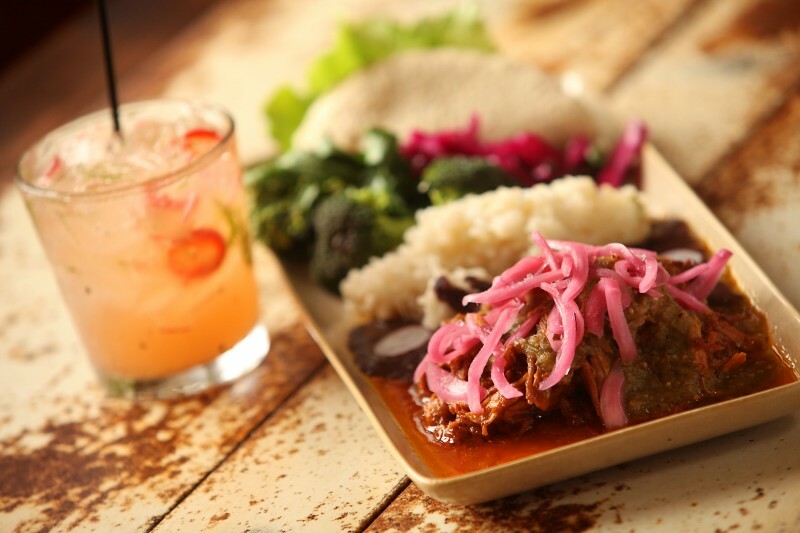 $39 Dinner, Mateo’s Cocina Latina: California meets the Yucatan with Chef Mateo Granados’ mindful cuisine. chicken consomme with chicken, hen egg, tostada; Progressive Pastures beef with olive mashed potatoes, horseradish demi-glaze, Downtown Bakery Sticky Bun and flan. 214 Healdsburg Ave., Healdsburg, mateoscocinalatina.com. $39 Dinner, Cannetti: A Forestville jewel with authentic Tuscan cuisine featuring beer-battered fava leaves, pork shoulder with beans, pan-roasted hen with lemon zest and cork screw pasta, braised beef cacciatore, rosemary gelato with wild preserved cherries. 6675 Front St, Forestville, cannetirestaurant.com. $19 Dinner, La Vera: Better known for pizza, we’ve had some really solid entrees here. 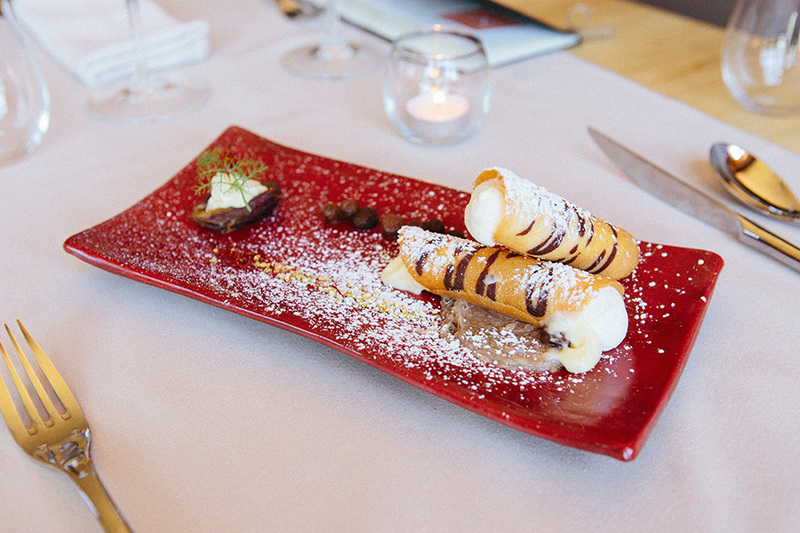 This screaming dinner deal includes appetizer salad or coconut cauliflower curry soup; duck ragu with brandy cream and juniper berries, braised pork loin with creamy mashed potatoes, cannoli with chocolate cream. 629 Fourth St, Santa Rosa, laverapizza.com. $29 Dinner, Cibo Rustico: Off-the-beaten path wood-fired pizzeria. Three-course dinner with prosciutto wrapped asparagus, roasted squash with fresh mint and olive oil, buffalo mozzarella pizza, truffle oil pizza. 1305 Cleveland Ave., Santa Rosa, ciborustico.com. Cannoli at Canneti in Forestville. Fishetarian: If you haven’t stopped for their fish and chips or fish tacos, here’s your chance. This Bodega Bay fave’s $10 Lunch Menu: Gluten-free clam chowder, fish and chips or tacos with hand-cut fries, brownies. $19 Dinner includes spicy ahi poke or calamari and chips, fried Snickers bar, craft beer. 599 South Hwy. 1, Bodega Bay, fishetarianfishmarket.com. 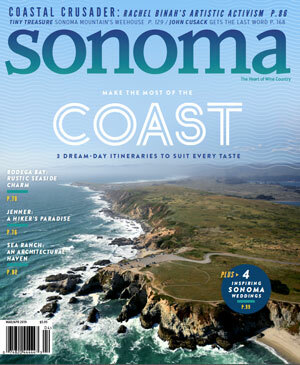 For a full list of participating restaurants and their menus, go to sonomacounty.com/restaurant-week. 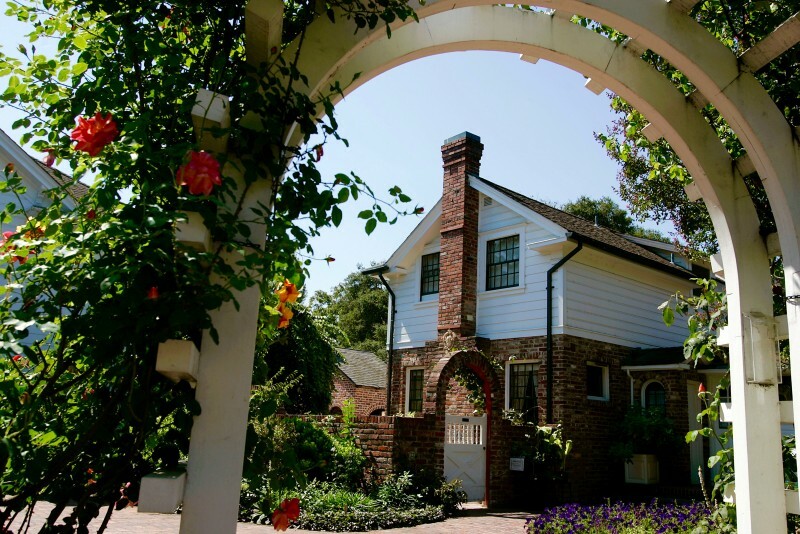 Luther Burbank Home & Gardens is throwing an "un-party" in celebration of Luther Burbank's 168th birthday on March 7th.